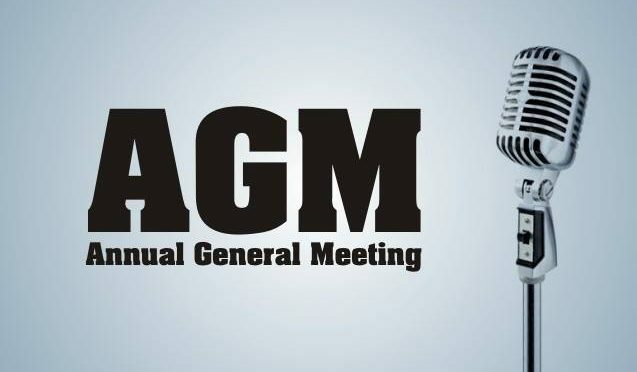 We will be holding our AGM on the 7th of Feb 2017 at 8 pm in the upstairs room at The Royal in Pudsey. We’ll provide a rundown of what Leeds MAG has been up to over the past year and answer any questions that people might have. It’s been another busy year, with the West Yorkshire and Leeds transport consultations, the Halloween anti-social “rideout” and subsequent injunction, plus our own fundraising and social events. NEW ROLE – Event Promotion Secretary – to promote and share all Leeds MAG events on both social media, with MAG central office and in the press as a whole. It’s an important part of our success and it would be a great help if someone could do this. As one of the most active local MAG groups we’ve achieved a lot and we always appreciate the support from our members. If you only come to one meeting this year, make it this one.